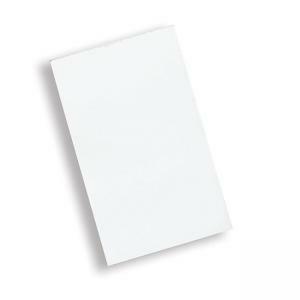 Second Nature memo pads feature a gum top and are made of quality recycled materials. Each offers earth-tone head strip. Double-stitched binding and Letr-Trim perforations allow flawless sheet removal. Made of at least 30 percent post-consumer material.